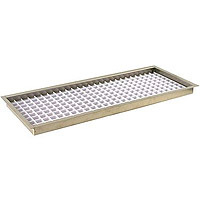 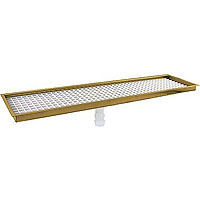 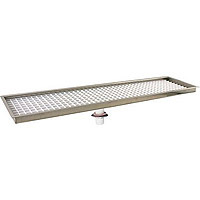 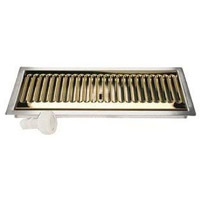 Need a great Drip Tray for your Draft Beer Set Up? Check out these awesome Flush Mount Drip Trays from Beverage Factory! 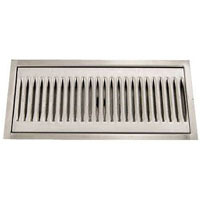 These Flush Mount Drip Trays require a larger cut out but will offer a beautiful, installed look. 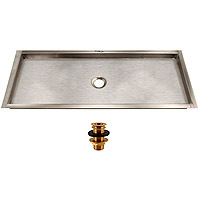 We have the best names in the business like Kegco and MicroMatic in a wide variety of sizes. With or Without a Drain, these awesome Flush Mount Drip Trays are the perfect addition to any Draft Beer Set Up and Beverage Factory’s got it all at awesome prices!